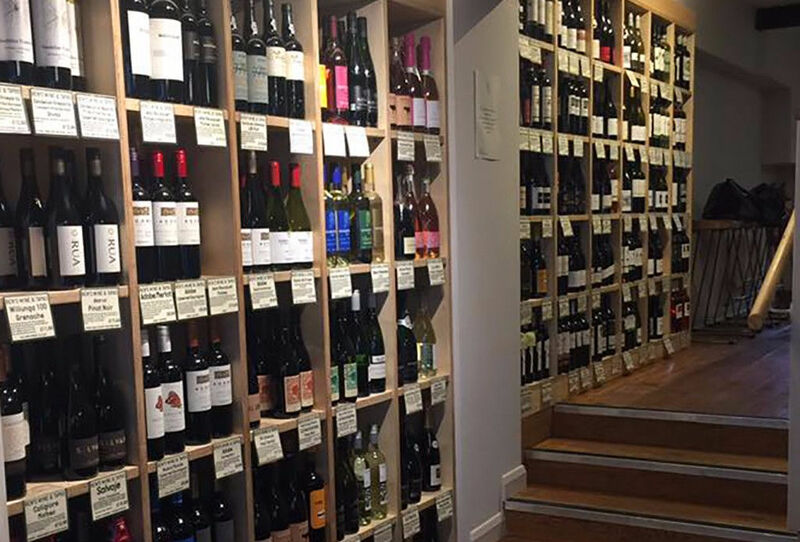 At Ben’s Tapas & Wine Bar, we also want to sell bottles of wine to take home. It’s happening slowly but the kind of wine we’d like to sell needs ‘hand selling’ which, when Harry is stuck behind the coffee machine, isn’t always easy. So we’re planning a few wine events – themed events such as tastings and dinners. First will be a ‘turning Portuguese’ week in April (hence the custard tarts) when both the tapas menu and ‘wine by the glass’ list will be, without hesitation, repetition or deviation, from the above mentioned country. We also have James Kinglake, from Domaine Begude, coming over in May. I’m conscious that not everyone shares my interest in wine, or sees it as a model farm product to be cherished, so I have been trying to keep the vinous element to a minimum. However, most of our wines do need to be hand sold and given that we don’t have resident Masters of Wine hanging around, email/newsletters seems like the best way. So, sometime in the next few weeks you’ll be getting the first designated booze newsletter listing new and special wines, a few events and offers. We’ll send it to all of you to start with but if it’s not for you please unsubscribe. We really won’t be in the least bit upset. While on the subject, we have a few new wines to try. They are all available by the glass in the tapas bar, or by the bottle in the three shops. 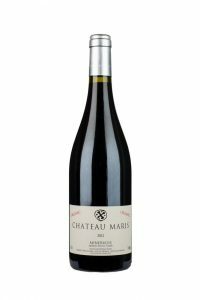 Chateau Maris Minervois, from biodynamic maestro, Robert Eden, is a robust (to say the least) red with some pretty classy undertones – ‘conjuring up scents of the garrigue and preserved fruit (blackcurrants and red berries) underlined by fine tannins. The structure is soft with aromas of spices and a fresh, mineral style leading to a long, well balanced finish. Try with stews, grilled steak or cheeses’. All for £9.99. 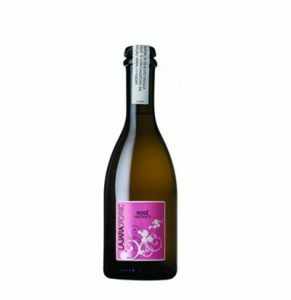 With Mother’s Day around the corner, we have about ten cases of baby La Jara Rosato Frizzante left. So start the day with a small pop. At a mere £5.99 you should have change for a bar of chocolate. Last but not least is a stunning Verdejo from Rueda on the plains of Spain. 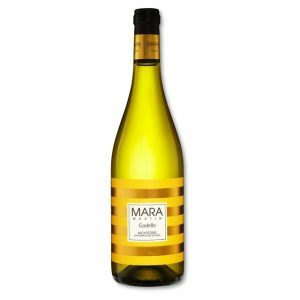 The Menade Verdejo has shot up in price so we thought we’d try something else – `Flor de Vetus` Verdejo DO Rueda to be precise. Good acidity coupled with many of the grassy, citrus and green pepper and tropical fruit notes that are often compared with Sauvignon Blanc but with much, much more depth and substance – cojones you could say. Well worth the £11.49 price tag.